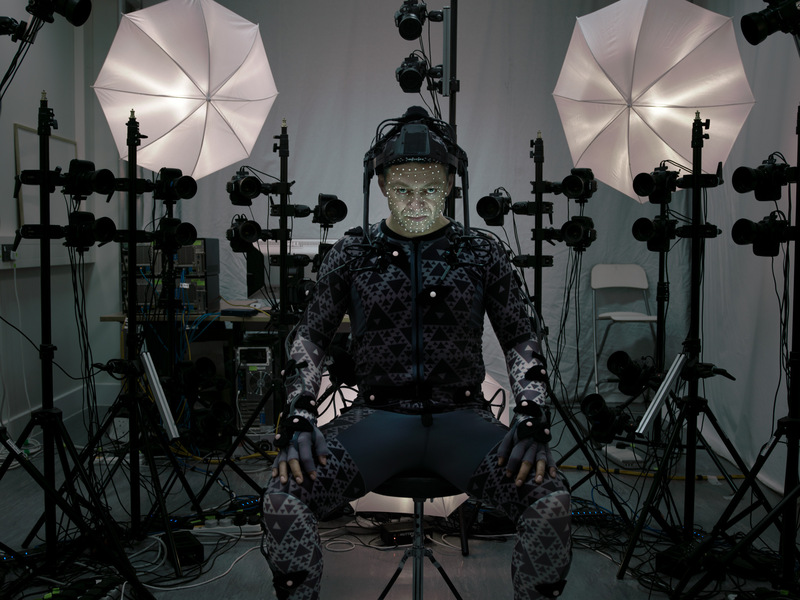 StarWars.com published an interview with photographer Annie Leibovitz yesterday, and I have to say that my favorite reveal from this article is Andy Serkis’ motion capture photo along with the offical name of his character in the film: Supreme Leader Snoke. Surprise, surprise…that’s all we know for sure, but from that classic Serkis snarl, I’m imagining we have another brilliant villain on our hands. Previous Previous post: In the Name of the Moon!